The cashew is a fruit fat coming from Brazil, which already delights the Portuguese to be an excellent food from a nutritional point of view. 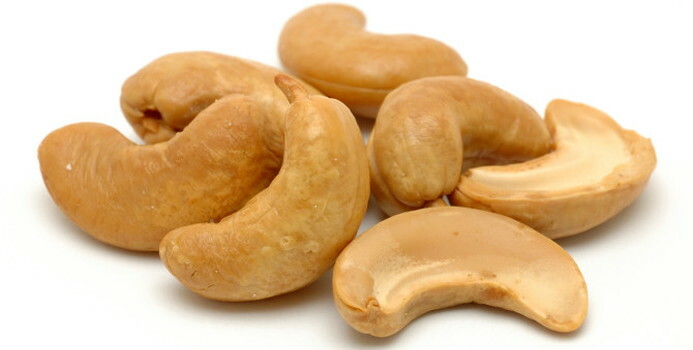 The cashew is a fruit fat with numerous benefits to human health, in addition to widely used in cooking varied dishes. The cashew is native to Brazil and was brought by the Portuguese from Brazil to Asia and Africa. 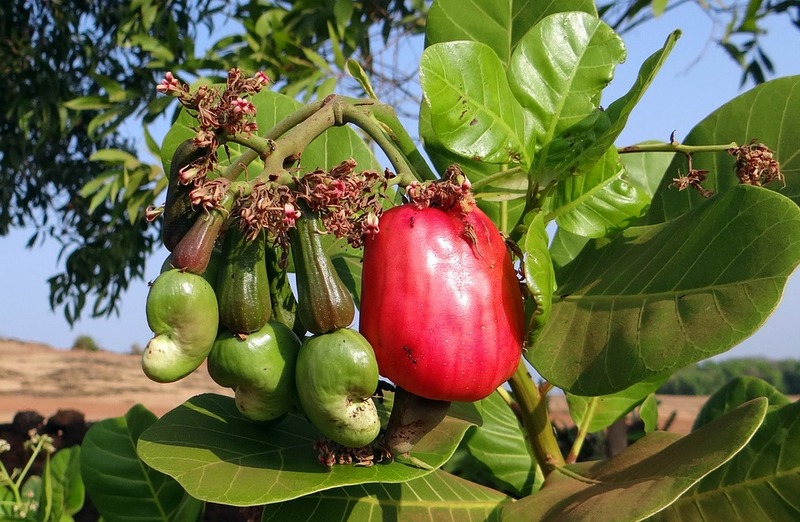 The fruit itself is hard, and oil-bearing crop, better known as “cashew”. The cashew is a very nutritious and an excellent source of proteins, minerals and essential vitamins. In addition, this fruit is an excellent source of fats beneficial to the body. Before you know all the benefits of this delicious brazilian, it is important to highlight that, despite being very healthy, the consumption of the cashew should be moderate. The portion of the recommended daily should not exceed the 10g of cashew nuts or 5 units. 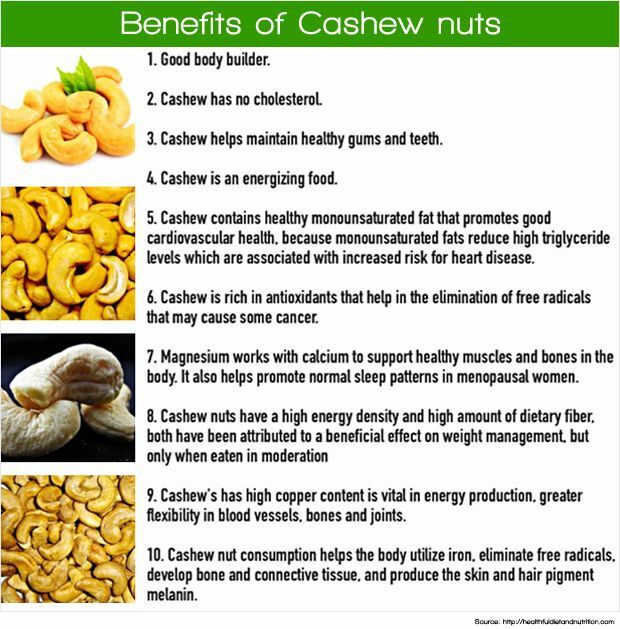 The benefits of cashews are many, as cashew has a large amount of essential nutrients for general health. Currently, the cancer reaches many people, and it is well known that the best form of prevention is through a healthy diet rich in nutrients. The cashew is an excellent source of flavonoids, important agents antioxidants and anti-inflammatory effects, making this fruit one of the biggest enemies of cancer. One of the flavonoids with greatest effect on the cancer, are proanthocyanidins, an inhibitor of the development of the tumors and which prevents the proliferation and growth of cancer cells. Due to the strong presence of lycopene and beta-carotene, the cashew helps in the prevention of cancer of the prostate and lung. There are also studies that intend to prove the use of the fruit as an aid in the treatment of breast cancer, and mouth. Gallstones form in the gall bladder, through the accumulation of cholesterol and of bile, and then to create crystals of various sizes. The gallstones are mostly composed of cholesterol. Scientific studies have found that the consumption of cashew nuts can reduce the likelihood of gallstone formation in up to 25%. Due to their high content in minerals such as magnesium, phosphorus and calcium, the cashew is essential for the healthy development of the teeth, gums and bones. In addition, the cashew nuts can be convenient for the greatest flexibility not only of the bones, but for all the joints. However, to maximise these benefits, do not forget that it is essential to have a healthy diet, balanced and complete. The cashew nuts contain zinc, a mineral that plays a key role in strengthening the immune system, facilitating the fight against microbial infections and speeding the healing of wounds. The cashew also has acid anacárdico, with strong properties against bacteria and other pathogens. Its anti-inflammatory effect also helps in the lessening of pain and dental care and ulcers. 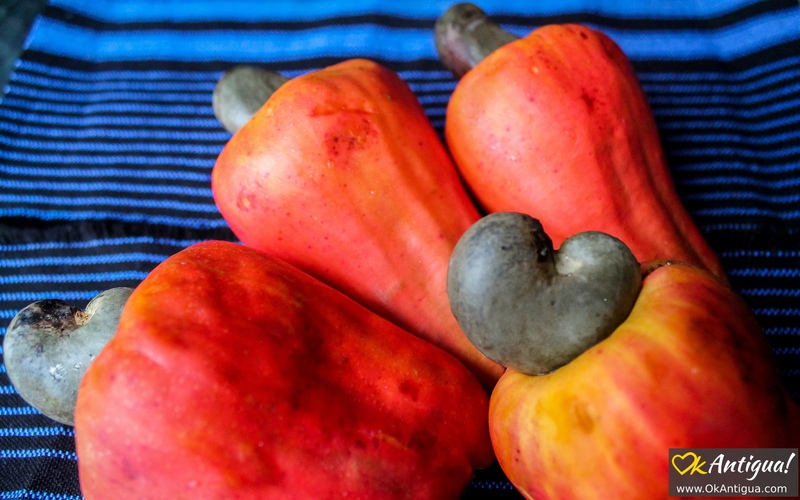 The cashew is rich in antioxidants which, in turn, provide large cardiovascular benefits. 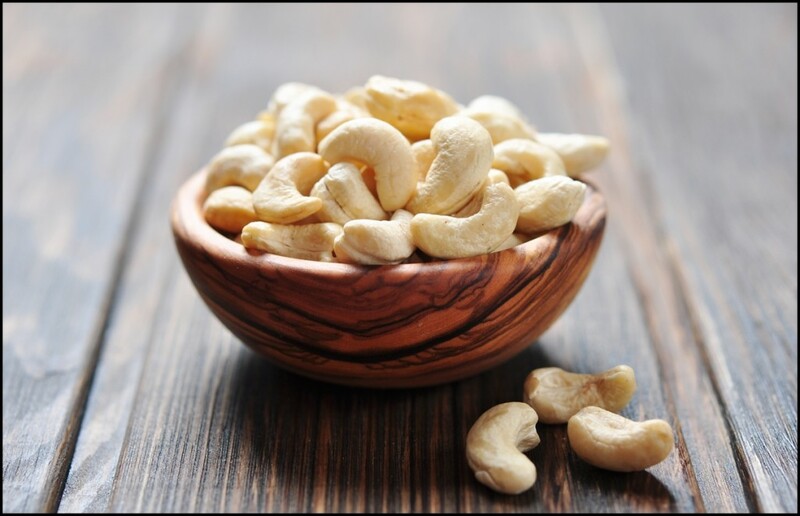 In addition, cashew is rich in unsaturated fats, including oleic acid, helping in reducing the level of triglycerides, which cause serious problems, such as strokes or myocardial infarctions. Several studies have already reported the ability of the cashew to reduce the LDL cholesterol (also known as the “bad cholesterol”) by 10-20%, thus preventing problems such as atherosclerosis. The cashew is also a good source of omega-3, known to fight against various heart problems. If you want to lose weight, you should know that the cashew can help you achieve this goal. 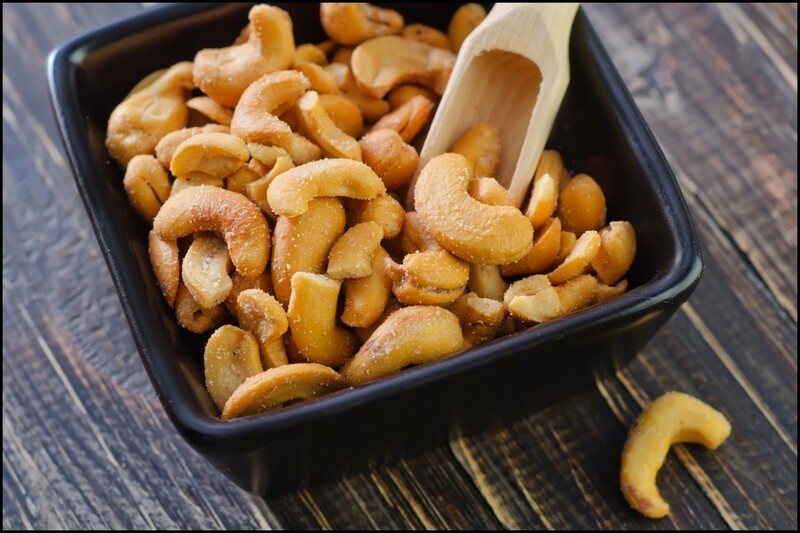 Rich in unsaturated fats, similar to the fat contained in olive oil and in fish, the cashew nuts can be an excellent option to eat in-between meals and snacks outside of time. 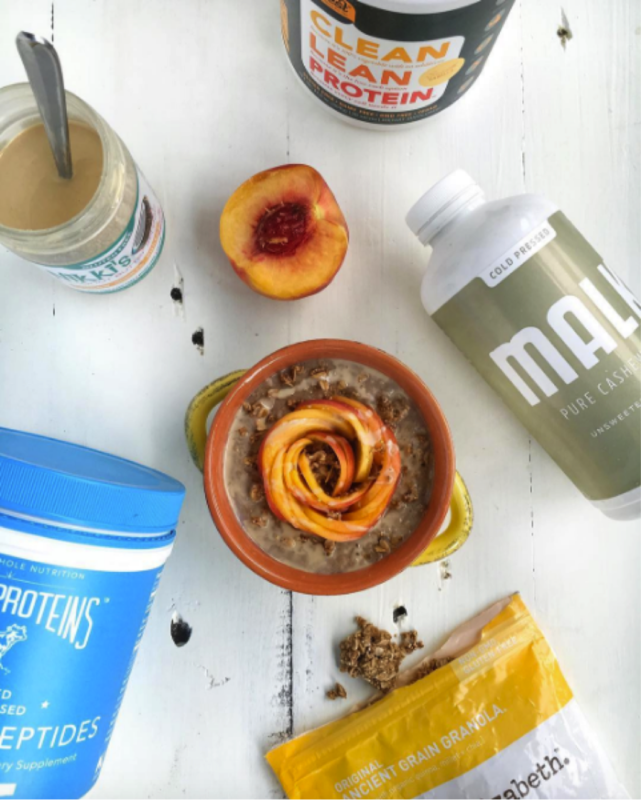 By having a great content of fibers, this enables you to better bowel functioning, reduces discomforts in the abdomen, and swelling, as well as keeps you satiated for a longer period of time. Magnesium is an important mineral for the control of the nervous system. 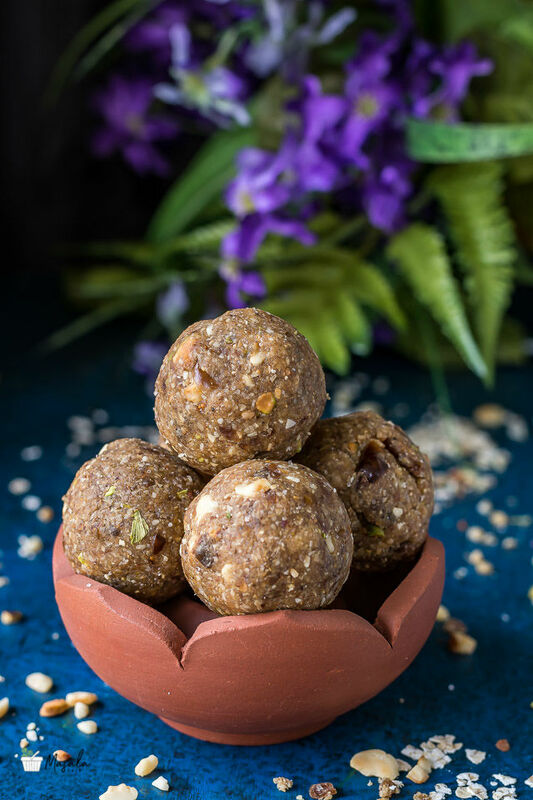 To ensure a good maintenance of the psychological balance, the magnesium contained in cashews can help the communication between neurotransmitters. The mineral supports the production of dopamine, which results in a relaxing and convenient, especially for the moments of greatest pressure and stress. AS IS THE CULTIVATION OF THE CASHEW? The cashew is today a common product in all regions with a climate sufficiently warm and moist, parted by more than 31 countries, with an annual production, according to the FAO in 2006, more than three million tons. The cashew is divided into two components: the pseudofruto, the most fleshy cashew and fruit, its brown. Your pseudofruto, the stalk floral, has variations of color, such as yellow, pink and red. The cashew is part of the group of oleaginous fruits, or fruit acids, as well as the walnuts, hazelnuts and almonds. The cashew is consumed after being roasted, to remove the peel, and the natural, salty or with added sugar. 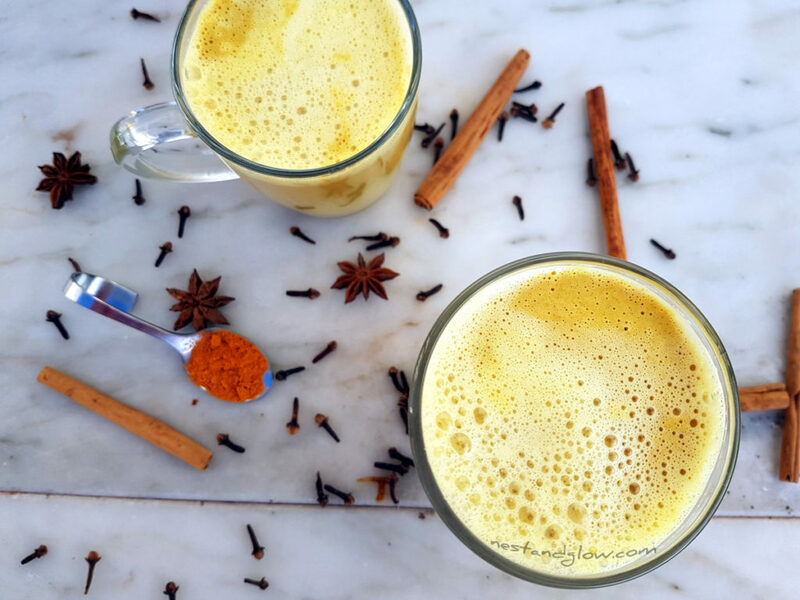 In addition to be consumed natural, the cashew nuts can be used in the preparation of juices, honey, sweets, ice creams and liqueurs. The shell of the cashew is used in the treatment of thrush and infections in the throat. The wood is also used in civil construction, carpentry, and similar markets. The extraction of the cashew, once dry, is a process that requires time, method, and manpower specialist.